The 125 Duke had received a price hike last week as well. KTM has already sold more than 7,000 units of the 125 Duke. The 390 Duke now commands a premium of Rs 4,500. KTM India has increased the prices of its entire model lineup by up to Rs 4,500. Even the 125 Duke which recently saw a price hike of Rs 6,835 is now more expensive too, albeit by just Rs 300. Even though it now costs Rs 1.24 lakh (ex-showroom Mumbai), the 125 Duke is one of the highest selling KTMs in India. The Austrian bikemaker has already sold more than 7,000 units of the 125 Duke in India since its launch in November 2018. 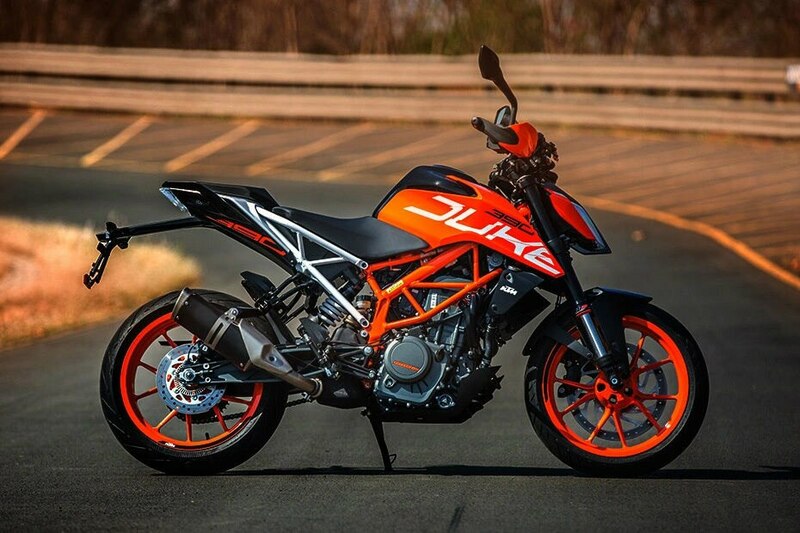 The 390 Duke, on the other hand, has been hit the worst with this price hike. The range-topper has received a price bump of Rs 4,500, which takes the asking price to Rs 2.47 lakh. With this, the 390 Duke now costs just Rs 3,000 less than the Royal Enfield Interceptor 650, which starts from Rs 2.5 lakh (ex-showroom Mumbai).